Tariffs on all items entering Indonesia are currently set at 5%. The cost of tariffs on fruit and vegetables from New Zealand is estimated at around $750k. 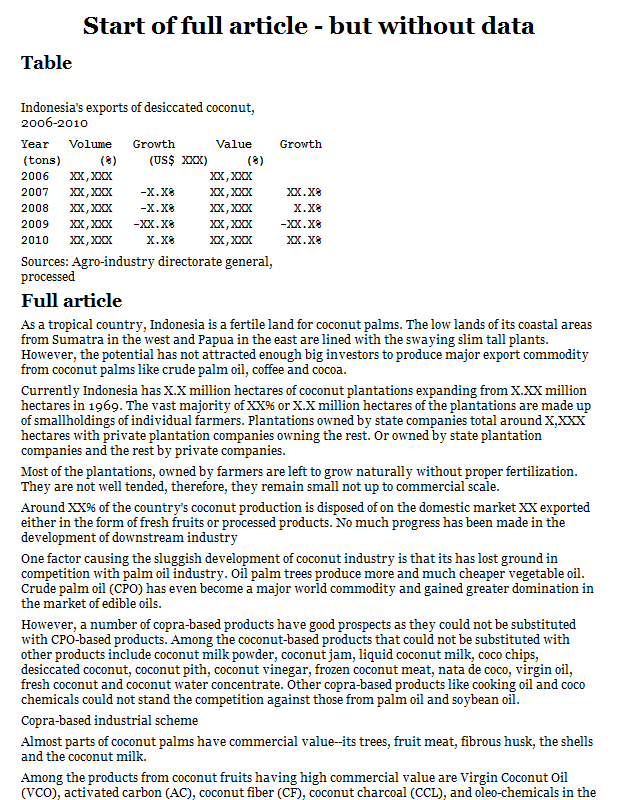 Drying temperature and drying time of several Indonesian crops (Kamaruddin, 2000).